The new Evanston Target store, scheduled to open in March 2018 at 1616 Sherman Ave., will hold a job fair from Jan. 16 to Jan. 20. 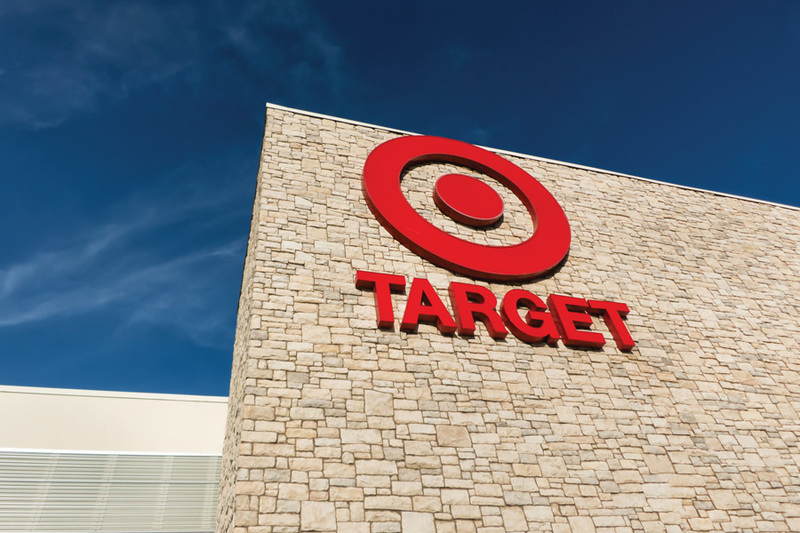 Target will hold a job fair to find approximately 70 employees for the new Evanston store set to open in March 2018, according to a Target news release. The new store will be located at 1616 Sherman Ave., close to Northwestern’s campus. It will be Target’s 85th store in the Chicago area, according to the news release. The location will house a “small-format store,” designed to meet the needs of college campuses and urban areas. Bowery also said students will be able to shop for a variety of items, such as dorm room supplies and food, including both produce and grab-and-go items. The job fair will take place from Jan. 18 to Jan. 20 at the existing Evanston Target store at 2209 Howard St.